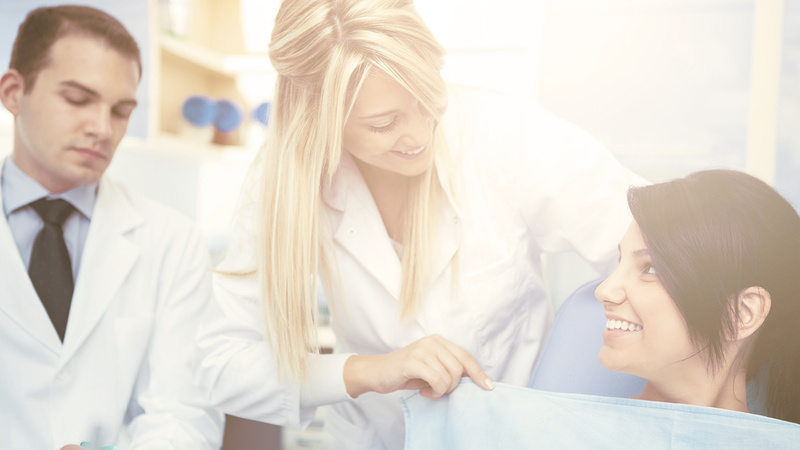 Cosmetic dentistry is known for its ability to change the appearance of your smile as you need it. Whether you need just a subtle tweak for perfection, or major changes to restore your smile completely, our cosmetic dentist in Westlake Village has a solution for you. There are many options available to treat inconsistencies such as discolored, broken, misaligned and even missing teeth. Our procedures at Westlake Village Dental include professional teeth whitening, porcelain veneers, Invisalign, dental crowns and more. The great thing about cosmetic dentistry is its ability to change your entire appearance. These procedures can improve your self-esteem and confidence! Contact our cosmetic dentist in Westlake Village today by calling (805) 876-9077 to schedule your appointment for a new smile! "He took an interest in my teeth"
"What helps is to have a doctor like Dr. Hosseini that sees your teeth and sees the needs for improving your smile. You could go to another dentist and just have your procedures done, nothing done to the cosmetics of your teeth. He took an interest in my teeth and told me that he could do something for my smile. I always talked to a lot of people about it, especially at work, everybody knew me. The transition between the way I used to look and now, since it was very natural, very fast and quick, it’s almost like nobody ever knew. It’s almost like in the back of their minds, I’ve always had this smile, that’s how natural it is." With the advancement in technology, there is a solution to every cosmetic issue you may be having with your teeth. Our cosmetic dentist in Westlake Village performs many types of procedures that can fix a wide array of problems. We offer professional teeth whitening for discoloration and stains on your teeth. When compared to over-the-counter products, our whitening in-office and take home kits are safer, customized and more effective at treating your teeth. If you have a severe problem with discoloration or spots on your teeth, porcelain veneers are another treatment option for you. Veneers are ceramic pieces that are shaped and bonded to your teeth to hide imperfections. While tooth veneers can hide discoloration, they can also add shape to teeth that may be misaligned, have gaps or are chipped. 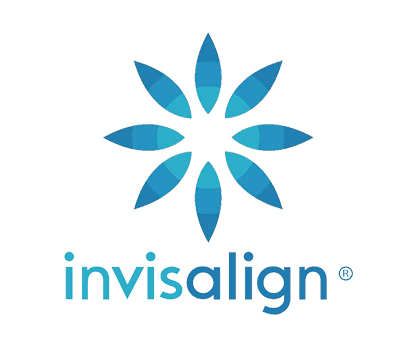 If you have misaligned teeth or a bad bite and would like a more permanent solution, Invisalign is also a great option. 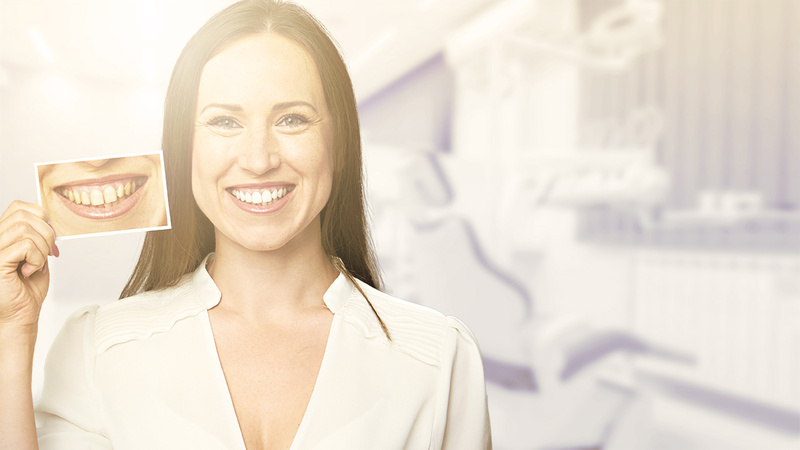 Invisalign is a set of clear aligning trays custom made to treat your teeth. 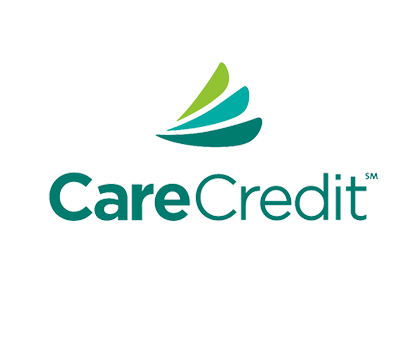 They will straighten and fix crooked or misaligned teeth in your smile. Regardless of the condition of your teeth, we can find a cosmetic or restorative treatment to help you love to smile again. 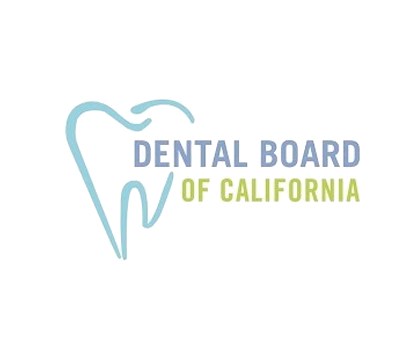 Call our cosmetic dentist in Westlake Village today at (805) 876-9077 to discuss a procedure or click the 'appointments' button below to schedule! "Let Me Help You Perfect Your Smile and Confidence!" Our cosmetic dentist in Westlake Village loves transforming smiles! "Cosmetic dentistry is such an interesting tool! 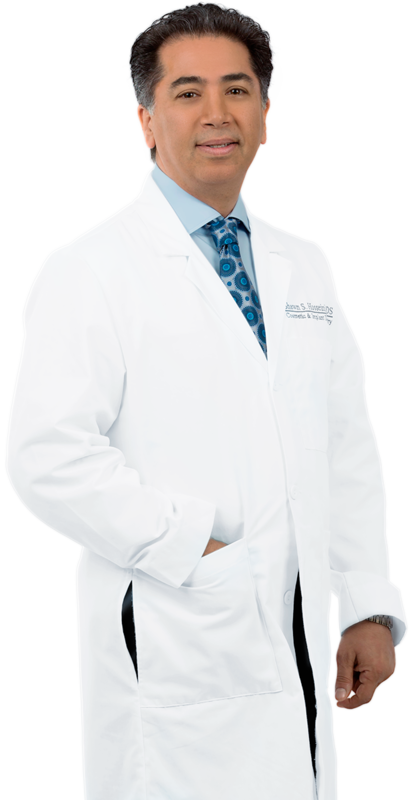 As your cosmetic dentist in Westlake Village I want to help you achieve the smile you have always dreamed of. All of our procedures are great options for the appearance of your teeth, and even for your health too! I have been practicing cosmetic dentistry for many years, and nothing puts a smile on my face more than seeing your reaction after a transformation. I truly love what I do, and want to help you get the results you desire. Our treatments are affordable as well. Whether you are interested in whitening, Invisalign, veneers or implants, call me today to schedule a consultation! You’ll be on your way to a new set of pearly whites, and new self-confidence in no time!"